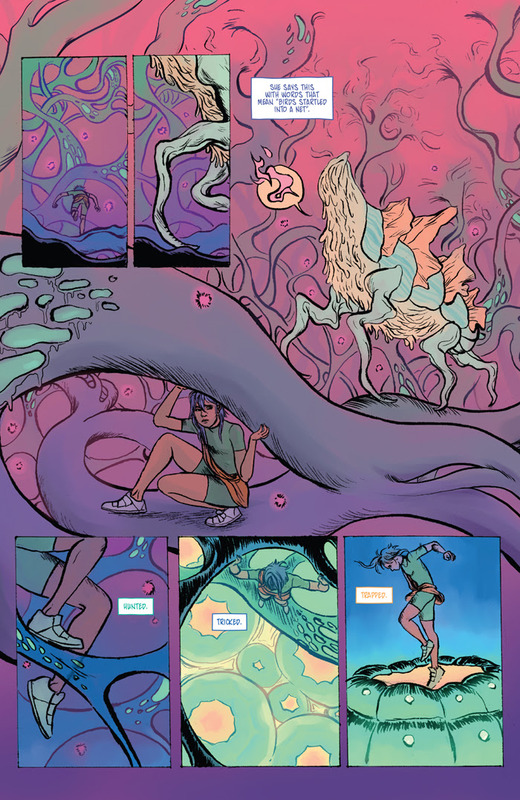 Writer/artist Sloane Leong (FROM UNDER MOUNTAINS) will launch PRISM STALKER, an all-new bio-punk series, this March from Image Comics. 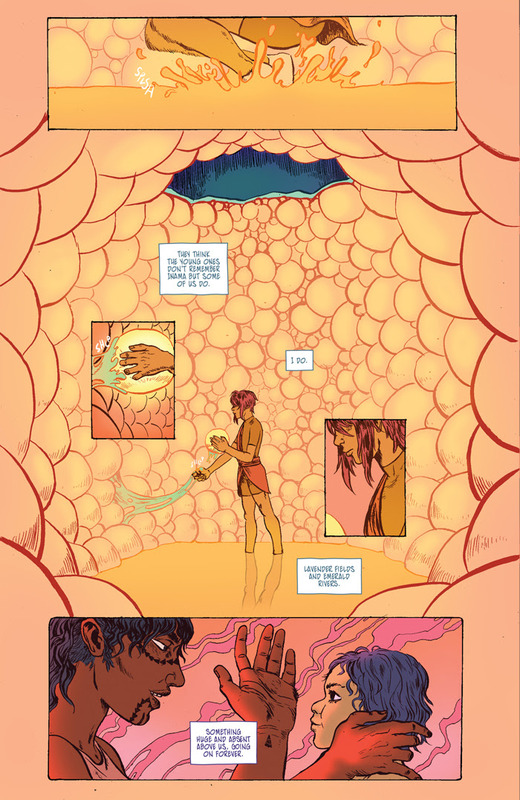 Vep is a young refugee, raised away from her devastated home planet as an indentured citizen in a foreign colony. She works tirelessly for her insectoid hosts, but there is no exit in sight in this viscous, dripping citynest. Her duty is to her family and her siblings, but what more can she do for them here? The answer appears faster than she is ready for. 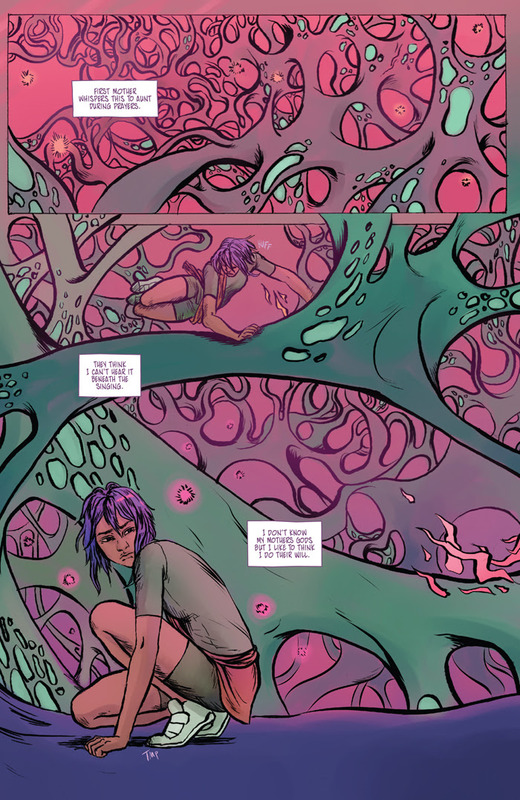 “PRISM STALKER is a story that I've carried close to my heart for a long time,” said Leong. “It’s changed over time, as I have, and has become something that’s given back to me, nurtured, surprised, and challenged me in different forms. 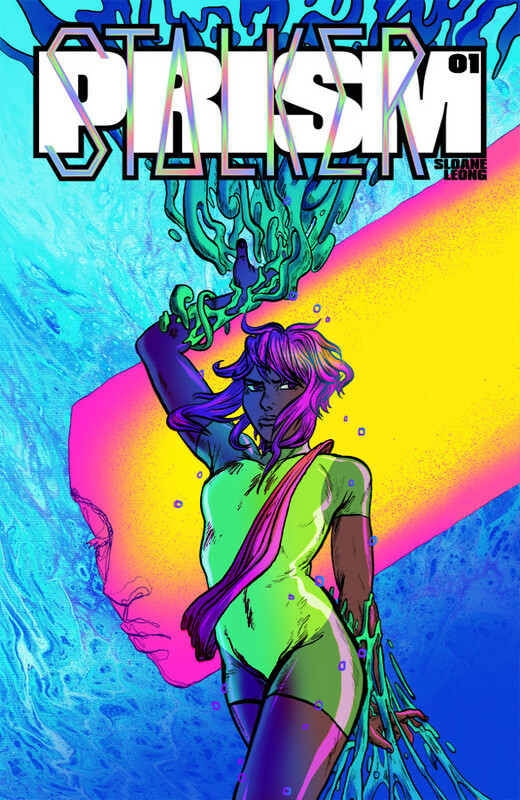 PRISM STALKER will launch in March 2018.